Launched in 2001 by husband and wife team Lionel and Sharon Burrows, Burrows Estate Agents has gone from strength to strength over the years, consistently proving to be one of the top agents in St Austell. From its humble beginnings in a small shop on South Street, the business quickly gained momentum thanks to an excellent reputation, and moved to larger premises on Duke Street where it still trades today. With a wealth of experience in residential estate agency in Cornwall, largely in the corporate world, Lionel felt that as an independent agency Burrows could offer a better standard of customer care and respond more quickly to changing market conditions. And the theory has proved a success with Burrows continuing to prosper and thrive, even in the face of challenging marketing conditions. 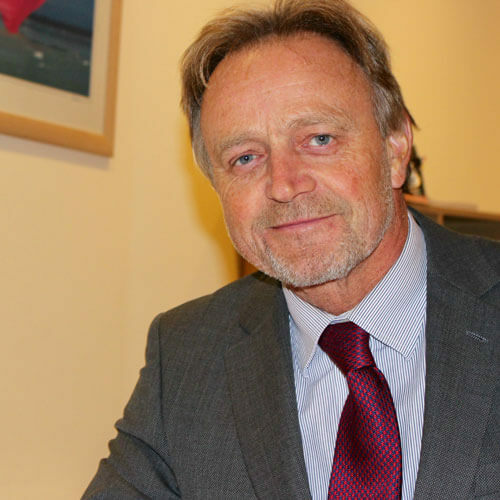 With over 30 years’ experience in residential estate agency in Cornwall, Lionel is a long-standing member of the National Association of Estate Agents. Having worked for corporate agencies for 15 years, Lionel took the plunge and launched Burrows as an independent estate agency in June 2001. 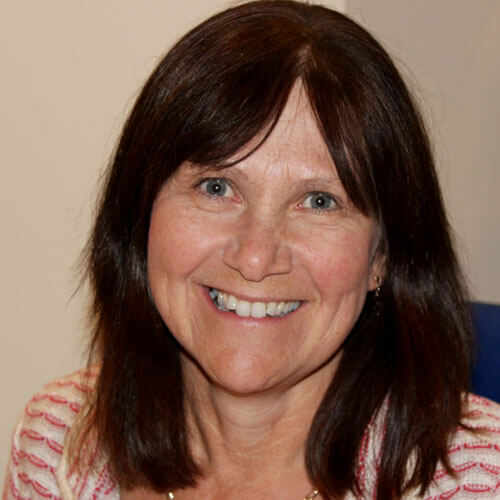 Born and raised in Cornwall, Sharon is very knowledgeable about the county. She was delighted, together with Lionel, to set up the family business in 2001. She enjoys all aspects of estate agency, particularly meeting and helping people achieve their ambitions. 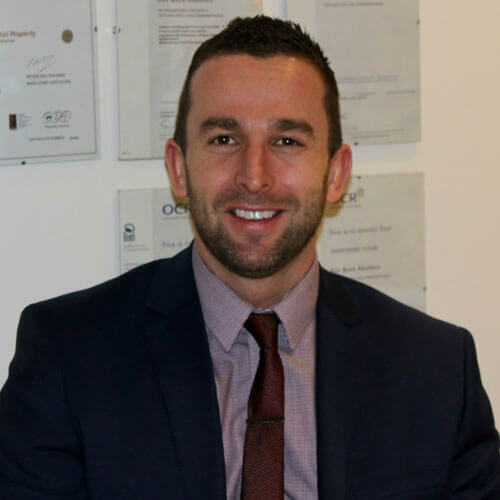 Having joined Burrows in 2003 as a trainee, Chris quickly gained his NVQ Level Three Technical Award in Residential Property. Flying up the through the ranks, and gaining an excellent reputation along the way, Chris’s favourite part of the job is winning an instruction. 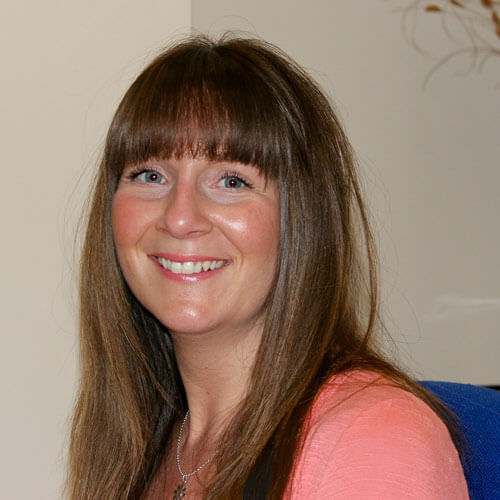 Leanne is an original member of the Burrows team, having been with the company from day one! A valued member of staff, Leanne always has a smile on her face and enjoys working as part of such a close knit team. Wendy joined Burrows in 2013 and has recently gained her Level Three Technical Award from the National Association of Estate Agents. 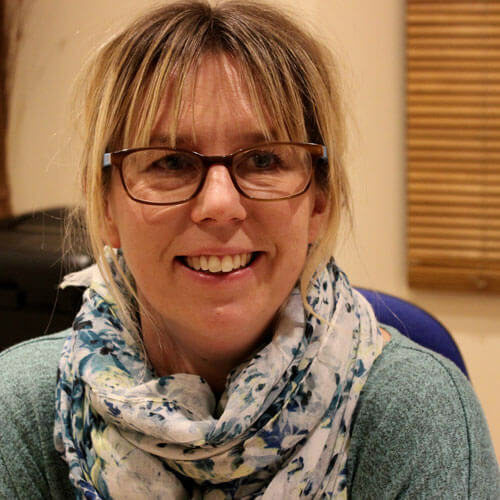 With a background in journalism, Wendy wanted a complete career change, and her passion for renovations and building projects made estate agency the obvious choice.